The 6th of April 2018 saw the launch of the new ”Boiler Plus” legislation on boilers. There’s an enhanced performance requirement of 92% ErP which now applies to domestic boilers in England. 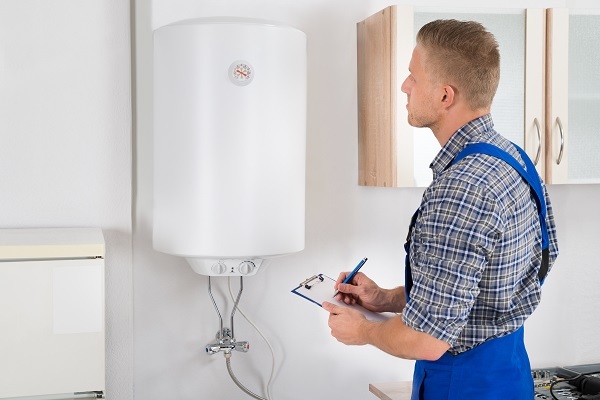 The Heating and Hotwater Industry Council (HHIC) has issued some handy guides to the new requirements, for both consumers and installers. The director of HHIC, Stuart Clements, has said that the aim of the new policy is to encourage homeowners to make good decisions about the best products for their needs. The new standards are intended to reduce carbon emissions at the same time as allowing homeowners to heat their houses comfortably and economically. Many in the industry feel that well this is all very well, but that it’s what’s known as “motherhood and apple pie”. In other words no one is going to argue with it, but what practical difference will it make? The HHIC has issued a consumer guide and it is encouraging heating system installers to give this to consumers. The consumer guide does its best, but frankly struggles with concepts such as flue gas heat recovery (FGHR). Is the average parent at home with a baby, a screaming toddler and a broken boiler likely to want to listen to a long explanation of what that actually means? When it comes to headline new features such as weather compensation, how impressed are consumers going to be by the news that this makes the radiators hotter it when it’s cold outside and cooler when it’s not so cold outside? Most of them assume this is what the thermostat does already. To be fair, the HHIC is clearly doing its best to explain this new raft of government legislation to the HVAC industry, and in turn, to help installers to explain it all to consumers. However, consumers are far more concerned about the short life of condensing boilers. 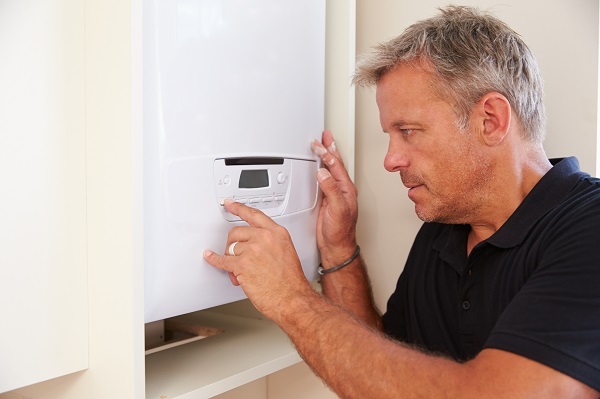 As efficient as a new device may be, if it only lasts 5 years, it’s not actually saving anybody money, once the cost of a new boiler is taken into account. 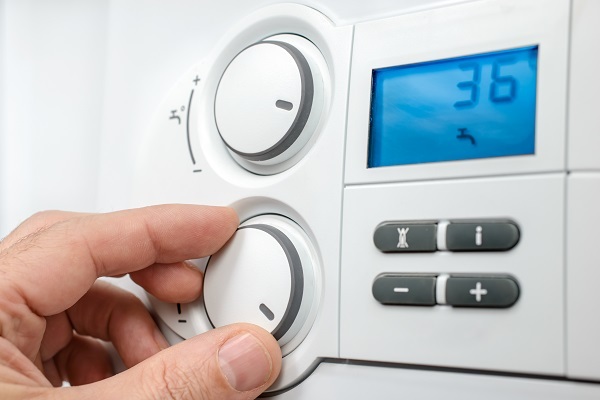 A major concern is that firms that comply with every other kind of legislation will also comply with Boiler Plus, while those who simply ignore the guidance will carry on ignoring it. It’s noticeable that in the last year, there were no prosecutions for any HVAC installer failing to meet efficiency standards or building regs in terms of energy saving. The environmental lobby is watching closely to see how robustly this new policy is implemented.